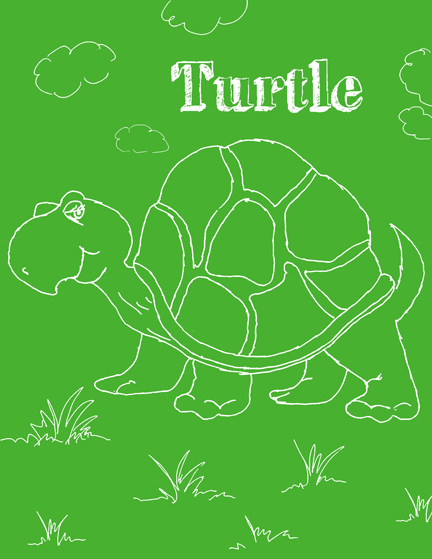 Click here to download my Turtle Coloring Sheet. Tags: activities, activity, animal coloring page, animal coloring sheet, art, child development, children, children literature, coloring, coloring book, coloring fun, coloring page, coloring sheet, coloring sheets, craft, crafts, crayola, creative, Creativity, drawing, early education, education, imagination, kiddoes, kids, kindergarten, kindergarten activity, learning, life, mom, parents, Setria James, teka, turtle coloring sheet, turtle drawing, turtle line drawing, zoo | Permalink. Caterpillars are fascinating creatures, mostly know for their life transformation from caterpillar to butterfly. Stage lasts about 9 to 14 days. First meal is usually its own shell. Can sense touch, taste, smell and light. Have tiny antennae which sense smell. Eat at night as well as during the day. Are boneless but have over one thousand muscles. Spin a small patch of silk, which is used to anchor themselves to when shedding their skin. Sometimes eat their old skin. May change color or physical appearance in between molts. Tags: activities, animal, art, bug coloring sheet, butterfly, butterfly coloring sheet, caterpillar coloring sheet, children, coloring, coloring sheet, coloring sheets, craft, crafts, crayola, Creativity, doodles, drawing, dream, dreaming caterpillar coloring sheet, dreaming coloring sheet, education, facts, God, imagination, kindergarten, learning, life, life cycle, mom, nature, Nature Coloring Sheet, school, science, science coloring sheet, setria, Setria James, sleeping caterpillar coloring sheet, zoo | Permalink. 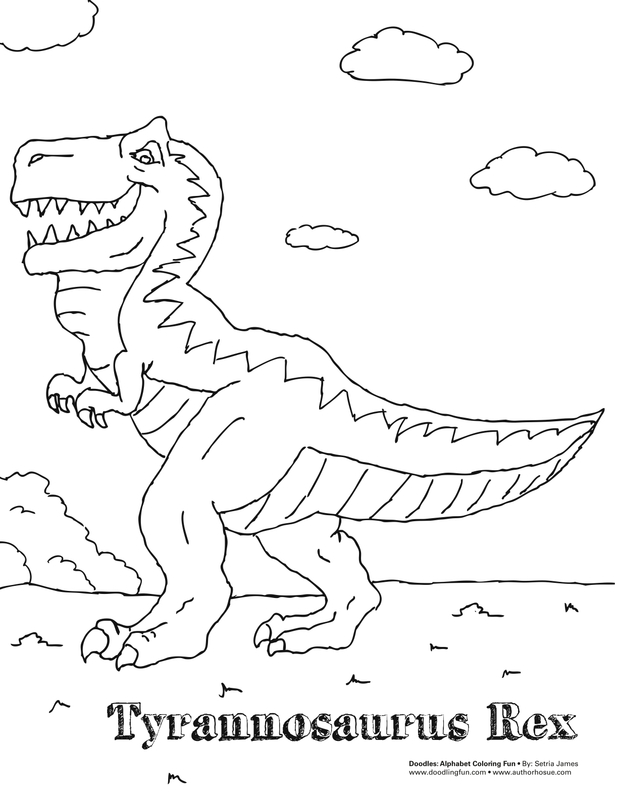 Click here to dowload the Tyrannosaurus Rex Coloring Sheet. Tags: activity, animal planet, animals, art, child development, children, children literature, coloring, coloring book, coloring fun, coloring sheet, coloring sheets, craft, crafts, crayola, creative, Creativity, dad, dinosaur coloring sheet, doodles, early education, education, facts, fun, kiddos, kids, kindergarten, learning, mom, old, parents, prehistoric, running, Setria James, Tyrannosaurus Rex coloring sheet, zoo | Permalink. 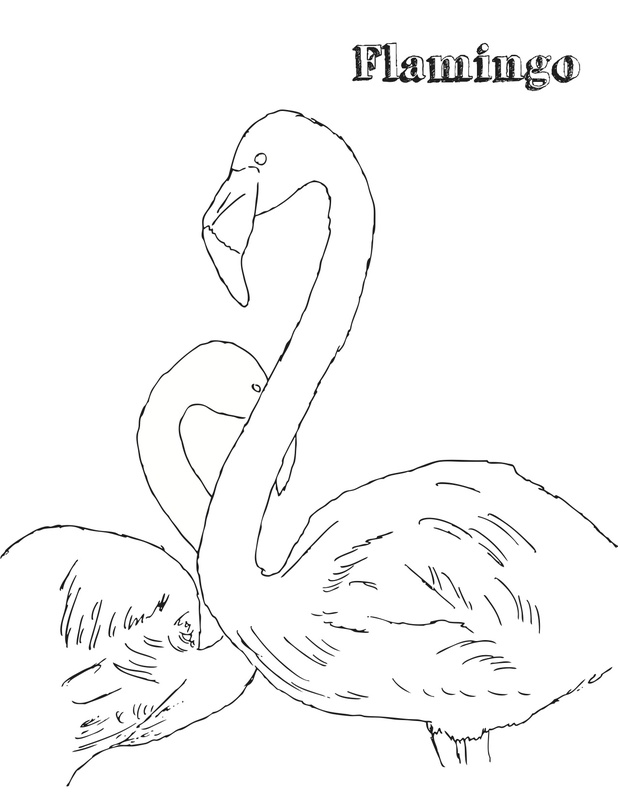 Tags: birds, children, coloring sheet, elementery, fortworth zoo, fun, kids, kindergarten, learning, nature, parents, pink, school academic, science, zoo, zoo fun | Permalink. 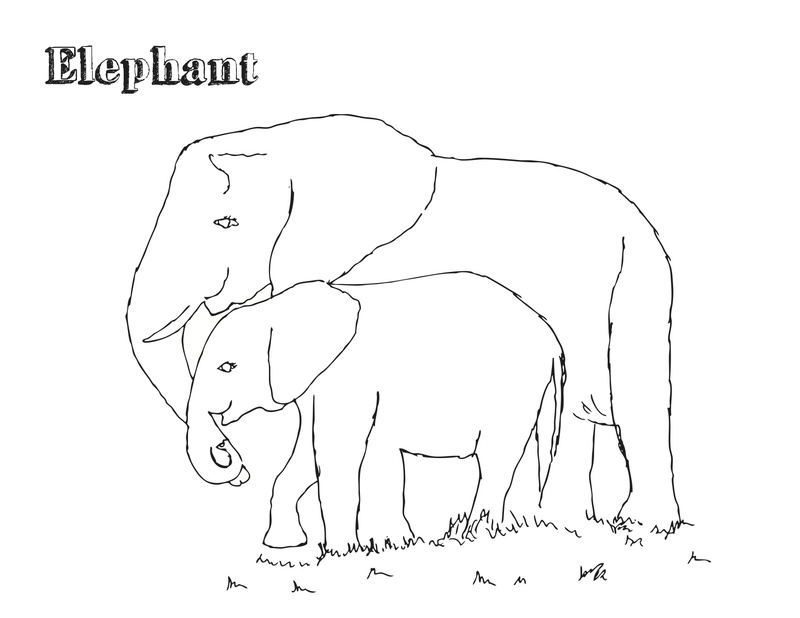 Tags: animal, art, children, circus, coloring, coloring sheet, crafts, crayola, elementar, Elephant, fun, kindergarten, large animal, learning, mamals, nature, parents kids, science, zoo, zoo fun | Permalink. Tags: baby, baby lemur, coloring sheet, crafts, facts, fortworth zoo, fun, fun cacts, kids, learning, Lemur, monkey, nature, parents, primate, zoo, zoo fun | Permalink. 1. Giraffes only sleep deeply for a few minutes at a time. Sitting on the ground, they bend their long necks down until their heads rest on their hind haunches. 2. Giraffes live 20 to 30 years. 3. Giraffes can go for up to two weeks without water. 4. Giraffes tongue can grow up to 18 inches in length. Cool Fact for the day. Hope you enjoyed my interesting animal facts for the day. 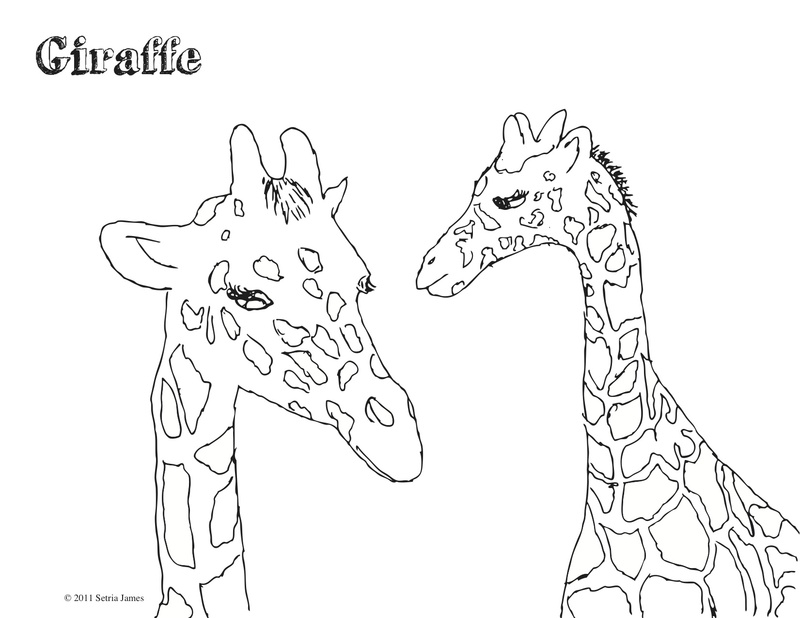 Click here to download my Giraffe Coloring Sheet. Tags: children, coloring sheet, crafts, facts, fun, giraffe, inspiration, learning, Mothers Day, nature, parents, tall, unique, zoo | Permalink.